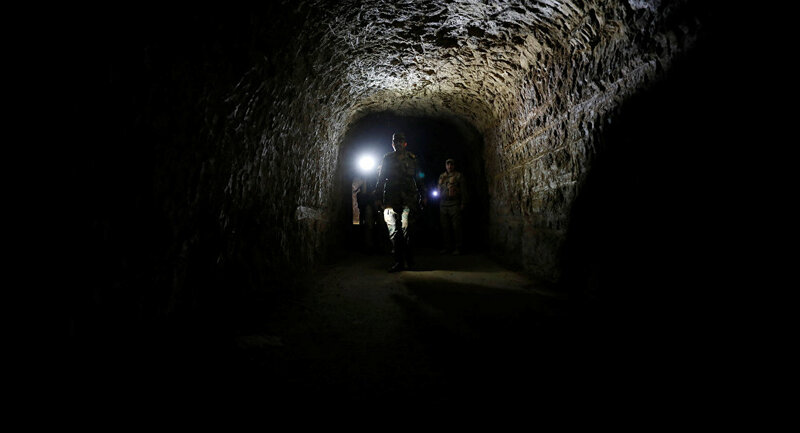 Syrian soldiers have found documented proof of the secret cooperation between a US-based company and terrorists in Syria in the tunnels discovered after the liberation of East Ghouta, the Fars news agency reports, citing anonymous source in the army. The source refused to give the name of the company, due to the sensitivity of the information and the fact that the investigation is still ongoing. But he reassured that the documents are corroborative and prove that the terrorists were funded and even paid regularly by the US organization. After the last groups left East Ghouta, the Syrian army started cleaning the city of what remained after the terrorists, including mine fields and booby-traps, and discovered a system of tunnels, connecting different parts of the town. The Syrian military found two hospitals, equipped not only with what terrorists had stolen from local hospitals, but also with more advanced equipment, reportedly produced in Western countries and Saudi Arabia. The US, which operates on the Syrian soil without the authorization of its government or a UN mandate, has been frequently accused of helping Daesh terrorists. Information surfaced late February and March in Syrian media that US helicopters were transporting Daesh commanders and their family members to Sabah al-Khair, which is believed by locals to be a terrorist training camp.